The Rochdale Feel Good Festival, a celebration of entertainment, food and culture, takes place on Saturday 10th August 2019. The two day FREE event is a celebration of entertainment and culture featuring a high profile line-up of celebrity chefs and music acts. Acts so far are The Coral, The Hoosiers, Alias Kid, Ione, and The Curious Incident. The festival will include live music across a number of indoor venues and a big main stage against the backdrop of Rochdale Town Hall. In addition to a full programme of live music, the free festival will include a food stage and market.  There is no minimum age for attending the festival, however under 18s should be accompanied by an adult at all times and are kept away from the high density area directly in front of the main stage. Alcohol cannot be brought into the festival, but will be available to purchase. For more information, see the The Feel Good Festival Website.